Offered range is widely acclaimed by the clients for tough construction, unique designs, long service life and seamless finish. 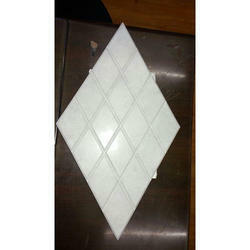 Our organization is engaged in manufacturing and supplying a high quality range of Taurus Mould Tile . Our offered product is specially fabricated using high-grade basic material and with the help of the latest technologies in adherence to the globally approved quality standards. Apart from this, it is available in different designs and sizes as per the precise needs of our esteemed clients. We are offering this range at pocket-friendly prices to our clients. 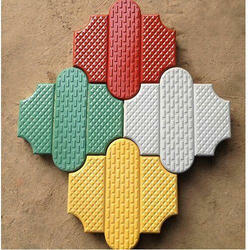 Looking for Rubber Tile Moulds ?